Getting fit and healthy is always a good message, but let’s face it, it’s a lot easier said than done with a baby in tow. 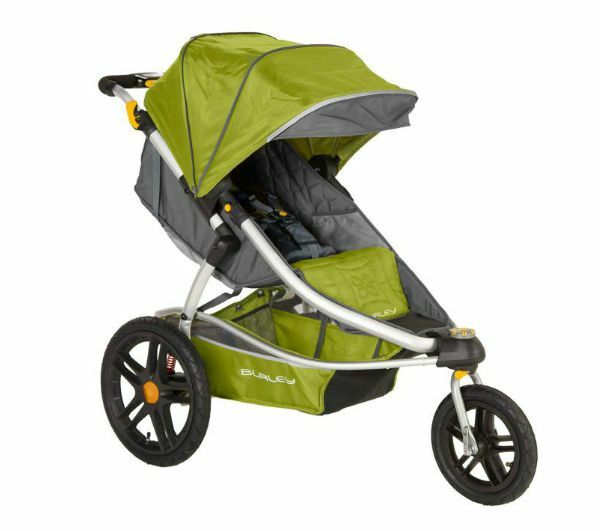 With the new Burley Solstice Jogging Stroller though, you have one less excuse for staying on the couch. In fact, I would go so far as to say this stroller may even renew your motivation to hit the footpath. 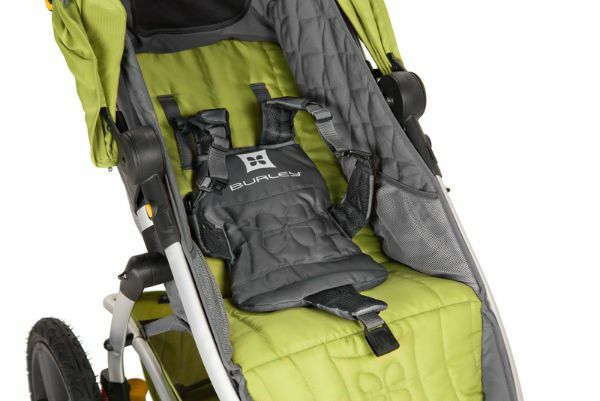 If you are an active, outdoorsy family you might already be familiar with the brand, Burley. For the past 35 years they have led the charge in manufacturing bike trailers (particularly the kid-hauling variety) that prioritise quality, durability and safety. Now they are branching out. 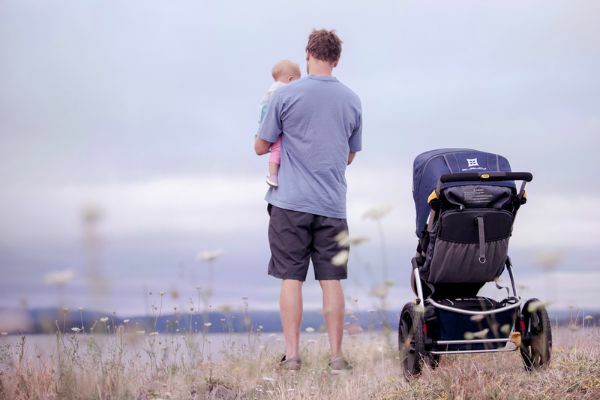 The Burley Solstice Jogging Stroller incorporates all the innovative engineering that has grown their bike trailer following and has hit the market ready to take on the giants of the industry. Like all good jogging strollers these days, the Burley Solstice is perfectly at home both off-road and in the shopping centre. Jam packed with qualities that we have come to expect, like a telescopic handle bar, extra large cargo space, extendable canopy, lockable front wheel, some serious suspension, a lightweight frame and a whole host of great accessories, this stroller can definitely hold its own. There are two particular features that give this stroller an edge and sold me on the practicality and ingenuity of the Burley Solstice. First is the one-hand fold. A lot of strollers claim to be easy to fold, but this one really is. Here, check out the video. Next come the seat straps. How many times have you woken a sleeping baby by fiddling with the straps or just been plain flustered trying to dig for the straps once your baby is already in the seat? Burley have a patent pending for Spring Integrated Technology which I’m pretty sure is going to revolutionise stroller straps from here out. The super-safe, five-point harness prevents tangled straps and keeps them at the ready for when you take baby in and out of the stroller. Zoxoro is the Australian stockist of the Burley Solstice Jogger. You can purchase through their online shop for $1391 with a low shipping cost of only $5.99 or buy one accessory and shipping is free.